PEACES documents the creation and destruction of peace in 3 minutes and 32 seconds. 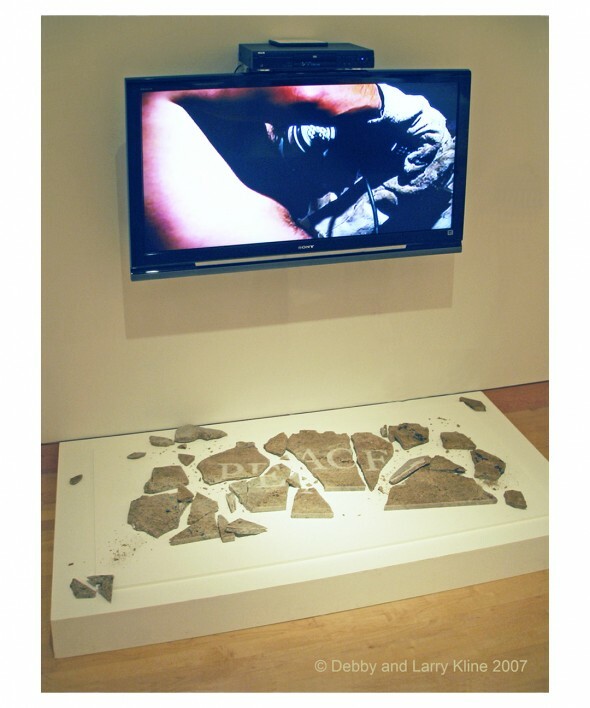 The accompanying video shows the artists carving a granite slab and the performance culminates in the stone’s destruction. It is a metaphor for the effort involved in peacemaking and the fragility of that peace, but we were also surprised by the explosive end of the work and the element of chance that dictated its ultimate appearance. April 2, 2011 | Filed under Projects and Works.